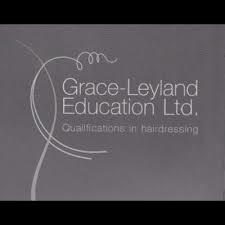 Grace-Leyland Education is a hairdressing training school founded by Rachael Grace-Leyland and is based at 18 The Strand, Derby. Grace-Leyland Education currently work with apprentices NVQ Level 2 & 3 in the East-Midlands area. We offer model sessions open to the public for reduced priced services with our trainees. Our trainees are monitored and helped often whilst they are with a client and their work is checked by a fully qualified stylist and assessor. If you would like to enquire about these sessions please call 01332 293303 and we’d be happy to help you.